Day five of the 15U/17U Boy’s National Championships featured semi-final matchups to determine the four matches on the final day. After four days of competition, day five was set to be the most important day of the team’s championships as they attempt to make the best of their final seeding and earn themselves a spot in the two medal games on Saturday. In the 15U tournament, Ontario kept their undefeated streak alive as they moved to 4-0 and earned a spot in the gold medal game, along side Quebec who defeated Alberta to go in to the final day 3-1. The bronze medal match between Manitoba and British Columbia was set after Manitoba earned a close victory over New Brunswick and British Columbia took down Saskatchewan in the second game of the day. 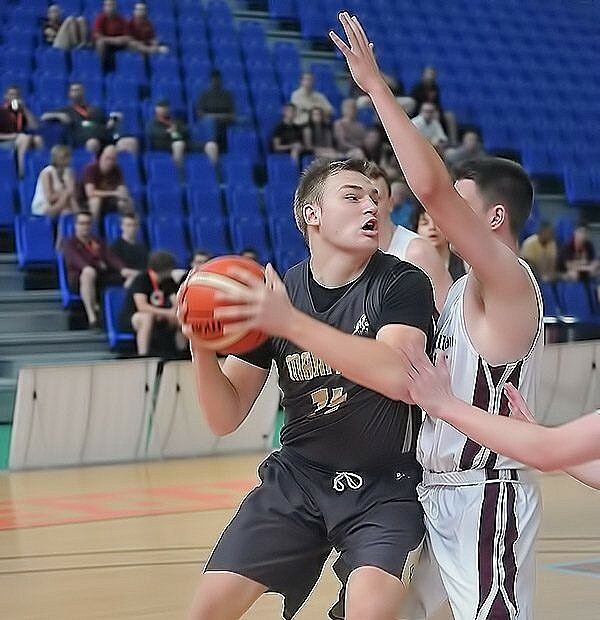 In the 17U Boy’s championship, Nova Scotia remained on top, moving to 4-0 and setting themselves up with a gold medal match against Quebec who along with their victories in the 15U division, earned a 4-0 record in 17U after their overtime victory over Ontario, 96-94. The bronze medal game of the 17U tournament was also set on day five and it will feature British Columbia battling Ontario.